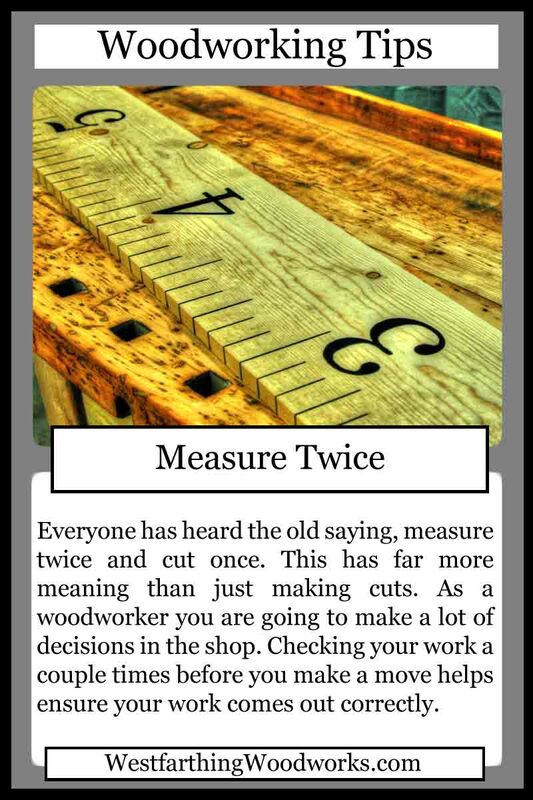 This woodworking tips card is called Measure Twice. We have all heard the old saying to measure twice and cut once. 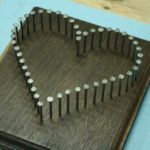 The phrase is said quite a bit among woodworkers, but it really applies to far more than cutting. Checking your steps and making sure you are doing the right thing before moving forward is a good habit to have. Here is how. We all make mistakes. Most of them come from thinking we are doing the right thing when in reality we are missing something small. Small, that is until we make the mistake, and then it becomes a really big issue. Once you make a mistake, it can be hard to recover from it in some cases. The best way to work is to check on your progress often, and make sure that you have thought about what you are about to do. 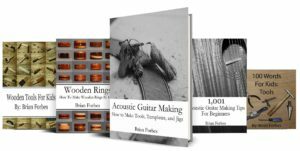 Woodworking is a series of steps. Each step depends on the previous steps to be successful. If you miss things early on, they can creep into the build later in the process and ruin things. Measuring twice is more about knowing where you are in the process, and making sure that you have done everything you need to do before moving on to the next step. 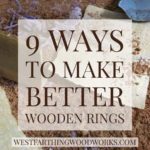 When you do that, you make less mistakes, and you have a much less stressful time with your project. Measuring twice is really about patience. Have the patience to stop for a second and just make sure everything is correct before moving on. It only takes a small amount of time, and you will be happier when you catch something at this stage than later. When you can catch something before it becomes a problem, you are being pro-active. This is far better than reacting to a problem later. 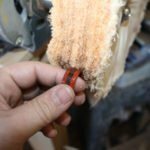 Pro-active woodworkers identify issues right away, address them, and they never really become a problem. If you fix something before it alters your build, you have eliminated a problem. It was not really a problem yet, but since you caught it before it could turn, you took away a negative that would hit you later in the build. This is the best way to deal with things. Kill the problems before they can expose themselves. I wrote a whole post on Slow Down, which you can read if you like. The short version is that you really end up adding time when you skip things like checking measurements. One skipped measurement can mean needing an entire new board. 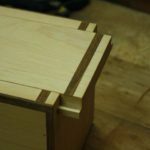 That will take far more time to mill and make ready than simply measuring a second time. 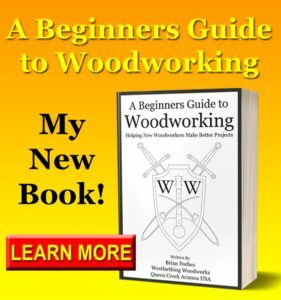 When you skip that measurement, you may find out that you don’t even have any more wood in the shop for the project, and that means a trip to the wood store. While this is normally a fun part of the process, making an emergency trip for something that you messed up doesn’t feel the same. One last quick check is not something that you can’t work into your routine. 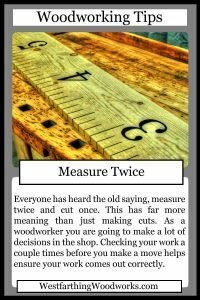 It’s a simple matter of having the patience to measure once more, and ensure that your cut is going to be right. 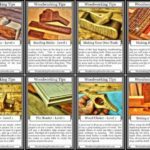 The funny thing is that you will almost never cut a board too long, it’s nearly always too short, meaning you need to get a new piece.